Custom Rancher on 1 Acre in Rocking R! Spacious 3,314SF with 3Br/2.5Ba plus office all on one level! Private treed setting with no back neighbors! Has a seasonal creek and natural treed setting! Many Custom Upgrades: Gourmet kitchen with granite countertops, Wolf range, cherry cabinets, double sinks, wine cooler, baker’s rack and pantry! Beautiful hardwood floor, built-in entertainment center, 2 living/family rooms, 2 gas fireplaces, 2 master suites, formal dining room, finished and oversized 3 car garage, beautiful stamped concrete, covered patio with surround sound, 2 water features, fenced backyard, stunning landscaping, dog run area, and room for RV parking. This home is immaculate! You will be very impressed with everything this home has to offer! 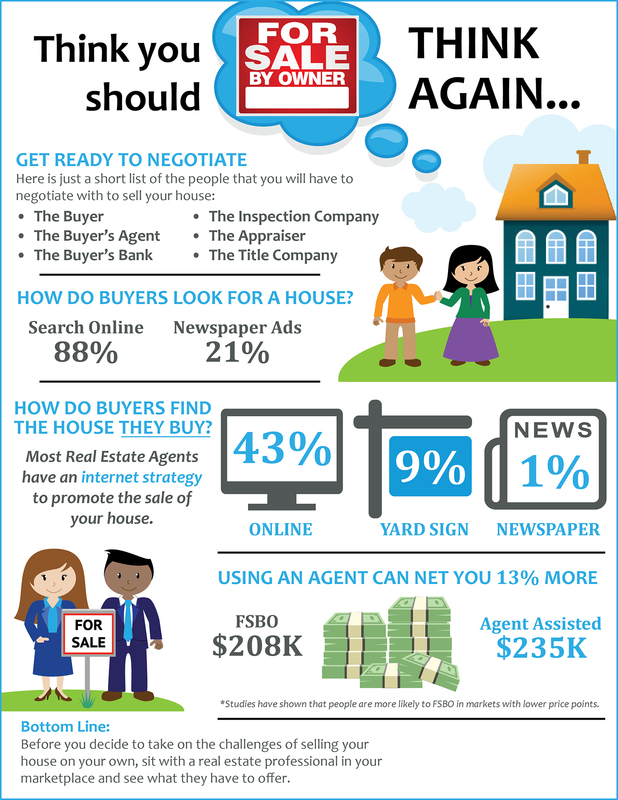 From 9/15/2014 to 9/23/2014 in the price range of $500,000 to $1,500,000 there are currently 24 homes pending! 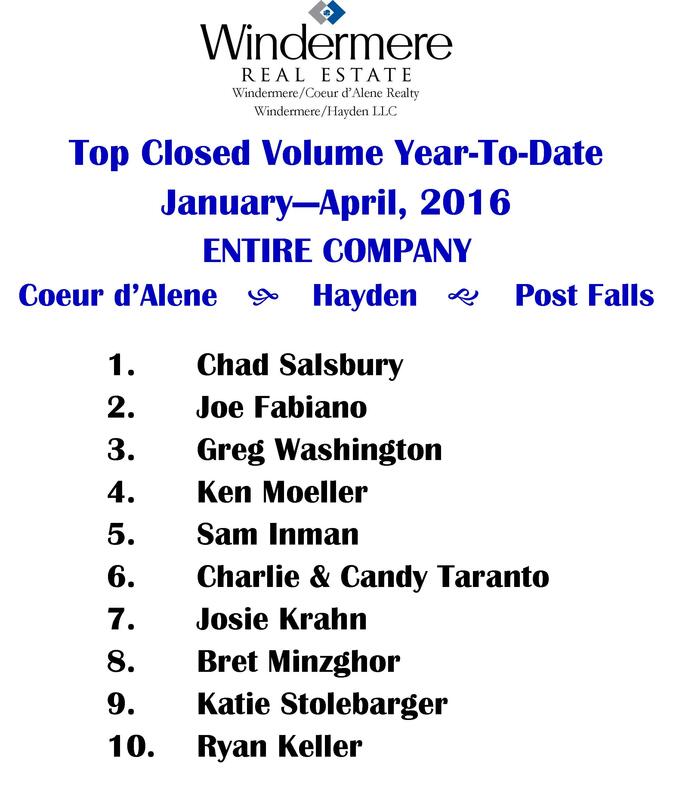 This is impressive and shows the coeur d'alene luxury real estate market is moving! For these luxury homes that have accepted offers, the average list price per square foot is $234.54, and in the past 8 days there were 5 homes that sold in this price range. The average sold price per square foot was $201.42 and average days on market for this price range is 110 days. 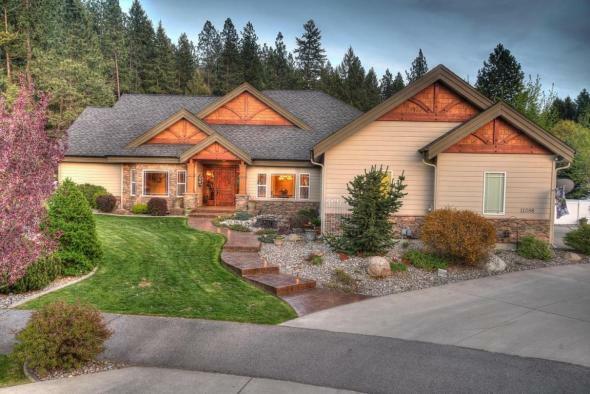 Curious what your Coeur d'Alene Luxury Home is worth? Call Sam Inman-Certified Luxury Home Marketing Specialist! There are currently 15 pending homes in this price range. 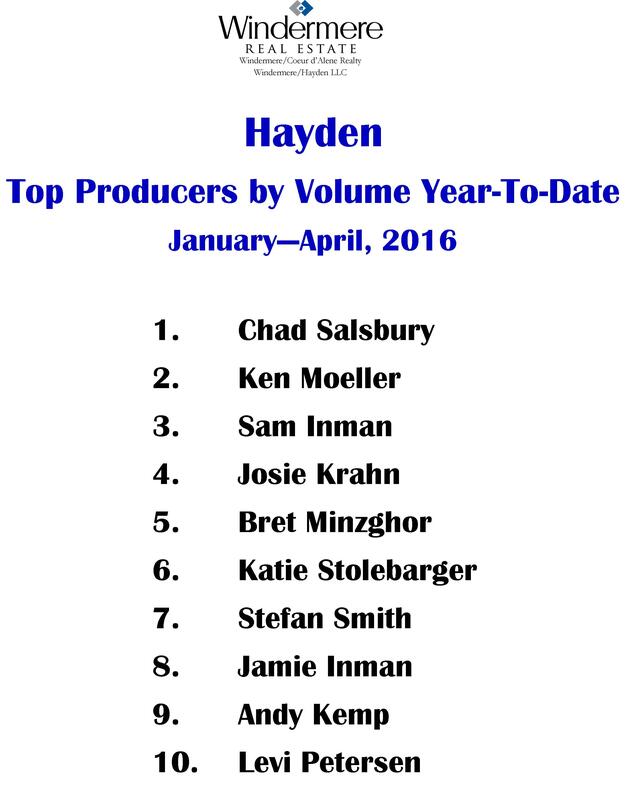 23 homes sold $500,000 to $1,000,000 during this 2 month period. The average days on market was 98 days! Of the active competition from $500,000 to $1,000,000 the average active list price per square foot is $253.01 per square foot.